West Virginia's programs to combat drug abuse have mostly focused on teens and adults, but a new and possibly more threatening problem may force them to shift their attention. On a weekend in late May, 12 drug-addicted infants were born at Thomas Memorial Hospital in Charleston, West Virginia. Many doctors in the area are convinced that the state's substance abuse problem is only getting worse. About one in five babies in the Charleston area is born with narcotics or marijuana in its bloodstream. The problem, described as "neonatal abstinence syndrome," describes infants who are exposed to addictive, illegal or prescription drugs while in the womb. The growing number of drug-addicted newborns, are becoming problematic for hospitals which cannot accommodate their special needs. According to the Charleston Daily Mail, "While the babies need complex care, they don't necessarily need a bed in the NICU and could be tying up space for a child with life-threatening concerns." The babies also have sensitive hearing, so it may not be appropriate to house them in the nursery with the other newborns. They need to be monitored than usual, and the costs of their care can exceed $20,000. To combat this problem, generous donors have provided the funds to construct a pediatric addiction recovery center. Babies will be able to stay there for up to one week. If someone you love is abusing drugs or alcohol, act now. 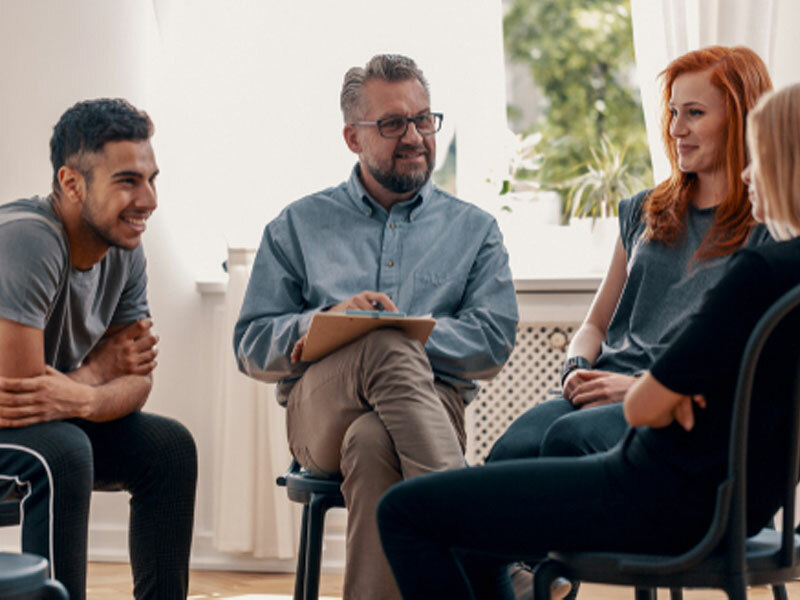 Intervention services can connect you with an experienced addiction interventionist who will guide your friend or family member into recovery.